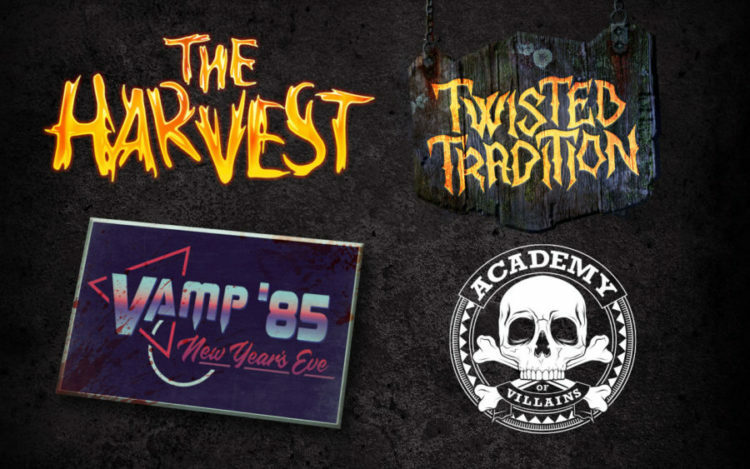 Universal Orlando Announces 10 Houses at HHN28, and Original Scarezones Themes! Funnybooks with Aron and Paulie: Don’t Shave My Heroes! Funnybooks with Aron and Paulie: Peaches! Funnybooks with Aron and Paulie: Do Politics Belong in Comic Stores? Funnybooks with Aron and Paulie: Tickle in my Pickle! Funnybooks with Aron and Paulie: Go Go!